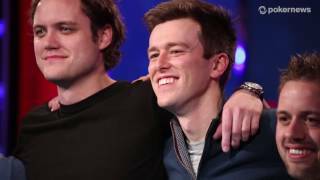 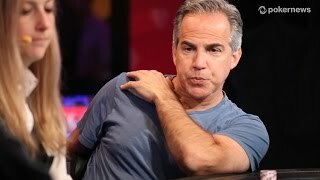 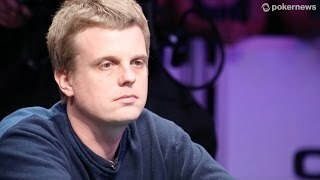 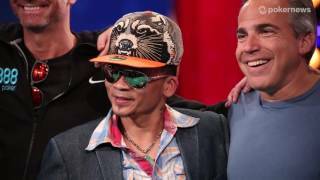 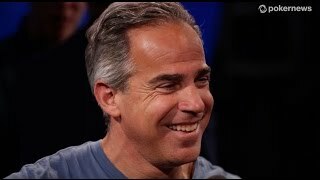 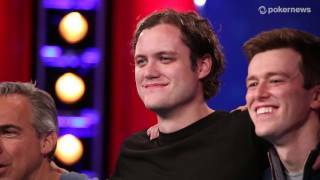 Home › Videos › WPT XI Grand Prix de Paris: Does Kyle Julius know what language Germans speak? 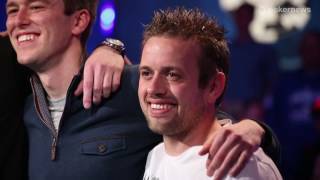 Earlier this week, Jason Mercier tweeted that Kyle Julius didn't know what language was spoken in Germany. 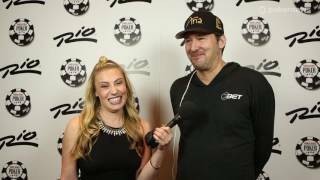 Kristy asks him about it on Day 2 of WPT Grand Prix de Paris.